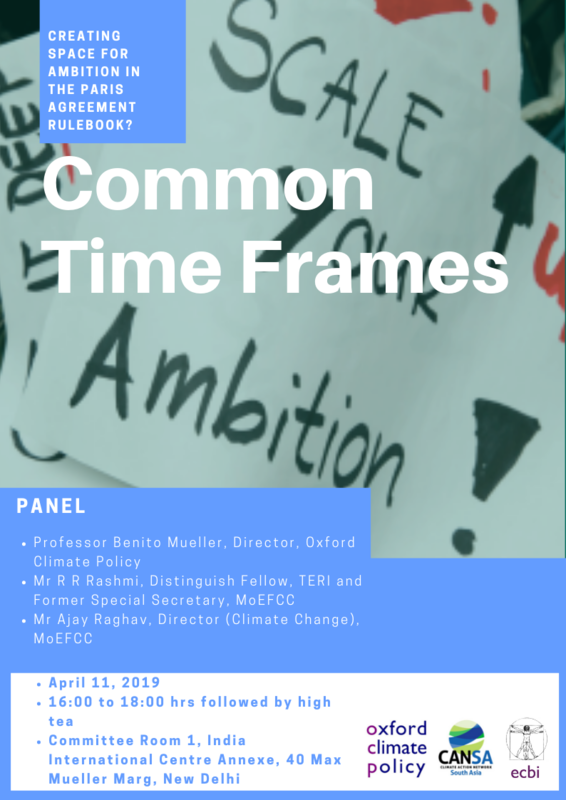 The IPCC report on 1.5C released in October is the most definitive scientific assessment on the state of the climate crisis and provides policymakers with critical signposts on how to keep warming to 1.5C as enshrined in the Paris Agreement. 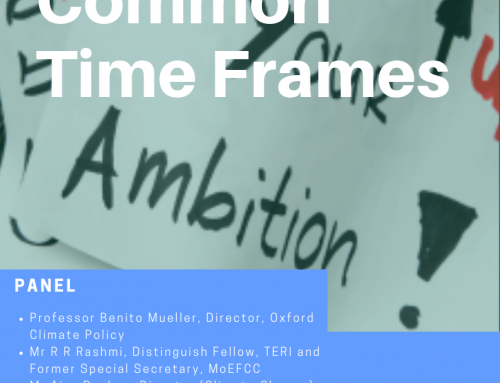 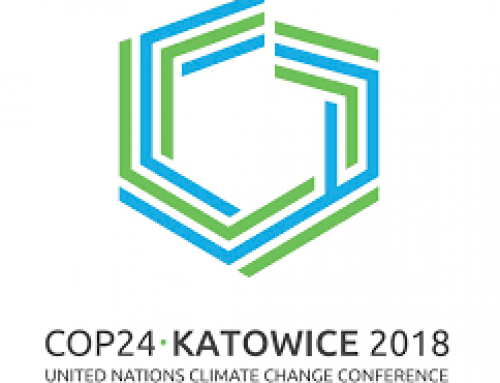 As we prepare for COP24, the report will cast a long shadow over the negotiations and after to determine how countries will strengthen the Paris regime, by adopting a strong, flexible and robust rulebook, securing political commitments towards enhanced climate targets by 2020 and ensuring predictability in the delivery of finance to implement climate action and meet the Paris goals. 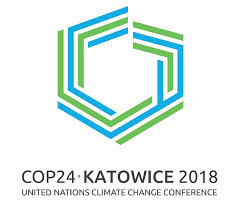 Towards this end, CAN South Asia and partners are organising a media workshop to unpack the key elements of COP24 that will bring the Paris Agreement to life and contextualise the significance of these talks for India.